This signal is emitted when the tabified dock widget is activated by selecting the tab. The activated dock widget is passed in dockWidget. 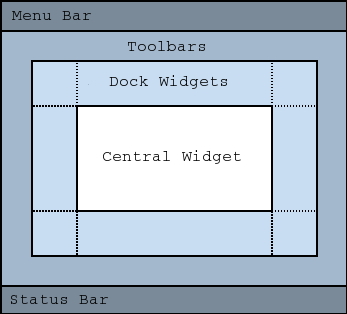 See also tabifyDockWidget() and tabifiedDockWidgets().